What conditions does Ursodiol treat? Tell your doctor right away if any of these unlikely but serious side effects occur: weakness, swelling of the ankles/feet, increased thirst/urination, signs of infection (e.g., fever, persistent sore throat), easy bleeding/bruising. List Ursodiol side effects by likelihood and severity. This medication should not be used if you have certain medical conditions. Before using this medicine, consult your doctor or pharmacist if you have: certain gallbladder/bile duct problems (e.g., acute cholecystitis, cholangitis, biliary obstruction, gallstone pancreatitis, biliary-gastrointestinal fistula). 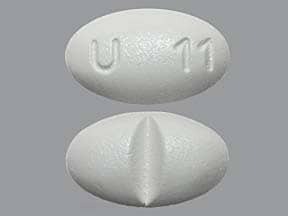 Before using this medication, tell your doctor or pharmacist your medical history, especially of: liver disease (e.g., ascites, variceal bleeding, hepatic encephalopathy). What should I know regarding pregnancy, nursing and administering Ursodiol to children or the elderly? Before using this medication, tell your doctor or pharmacist of all prescription and nonprescription/herbal products you may use, especially of: aluminum-containing antacids, birth control pills, cholesterol medications (e.g., cholestyramine, clofibrate, colestipol), estrogen. Does Ursodiol interact with other medications? Store at room temperature away from light and moisture. Different brands/strengths of this medication may have differentstorage requirements. Read the package labeling or ask your pharmacist for the storage requirements for the product you are using. Do not store in the bathroom. Keep all medicines away from children and pets. 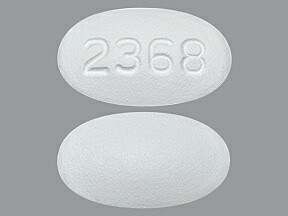 This medicine is a white, oval, film-coated, tablet imprinted with "2368". 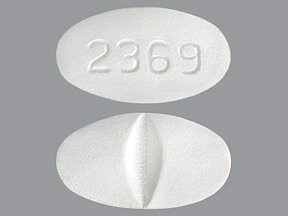 This medicine is a white, oval, scored, film-coated, tablet imprinted with "2369". 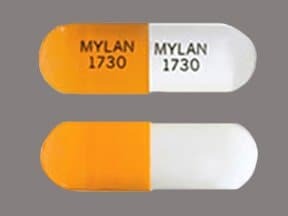 This medicine is a peach white, oblong, capsule imprinted with "MYLAN 1730" and "MYLAN 1730". 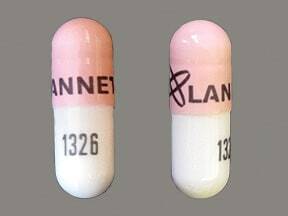 This medicine is a pink white, oblong, capsule imprinted with "logo and LANNETT" and "1326". 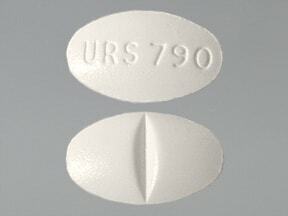 This medicine is a white, oval, film-coated, tablet imprinted with "URS785". This medicine is a white, elliptical, scored, film-coated, tablet imprinted with "URS790". 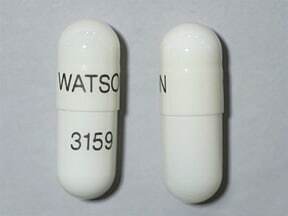 This medicine is a white, oblong, capsule imprinted with "WATSON" and "3159". 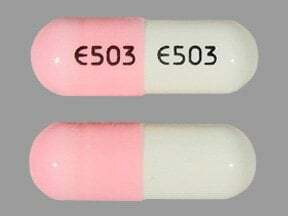 This medicine is a pink white, oblong, capsule imprinted with "E503" and "E503". 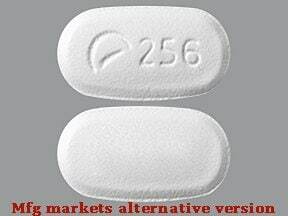 This medicine is a white, oblong, film-coated, tablet imprinted with "logo and 256". 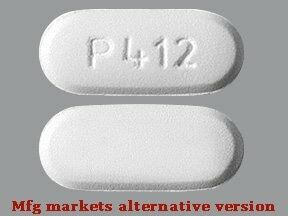 This medicine is a white, oblong, film-coated, tablet imprinted with "P412". 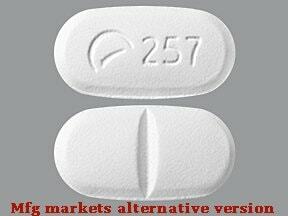 This medicine is a white, oblong, scored, film-coated, tablet imprinted with "logo and 257". 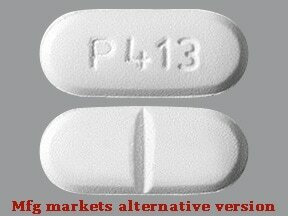 This medicine is a white, oblong, scored, film-coated, tablet imprinted with "P413". 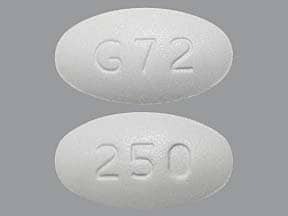 This medicine is a white, oval, film-coated, tablet imprinted with "G72" and "250". 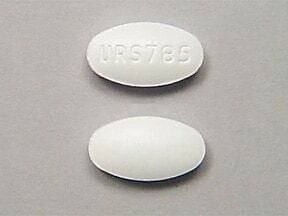 This medicine is a white, oval, scored, film-coated, tablet imprinted with "U 11". Are you considering switching to Ursodiol? How long have you been taking Ursodiol?